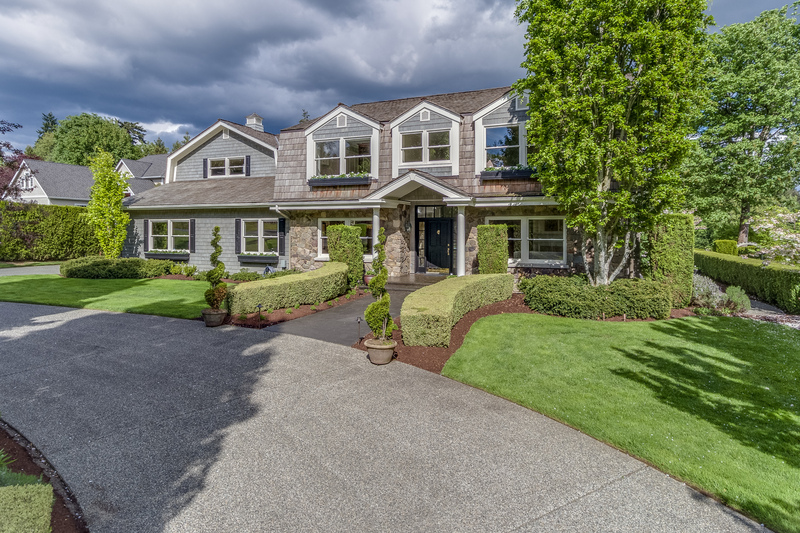 Since 1935, residential and business clients have trusted D. A. Burns with the care and cleaning of their valued furnishings. 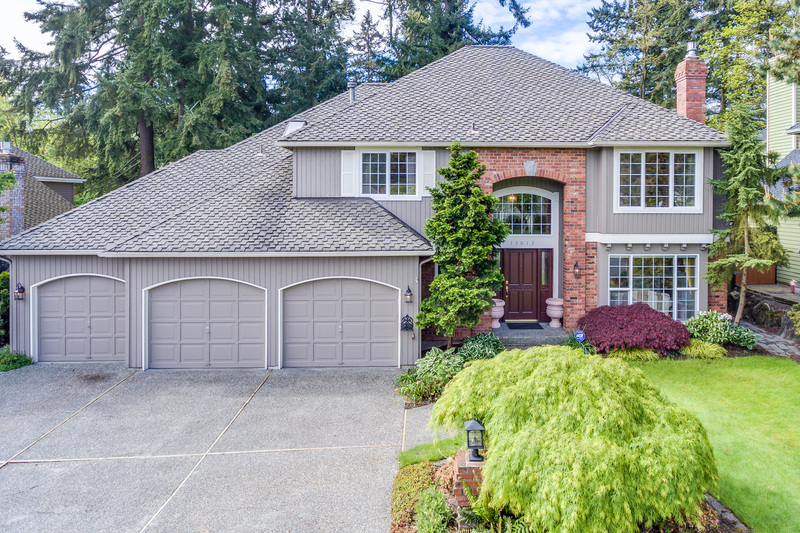 We carefully handle your installed carpet, Oriental and area rugs, upholstered furniture and stone and tile as if they were our own. 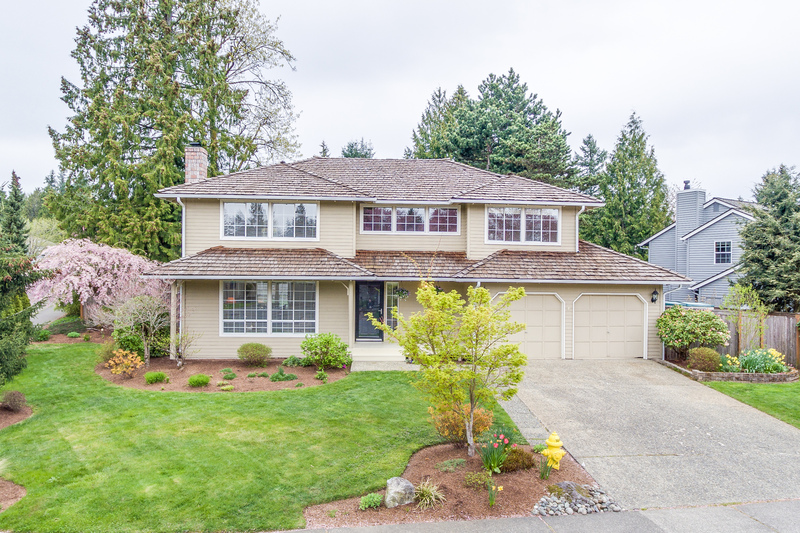 We take great pride in the quality of our service and the experienced professionals who perform them. 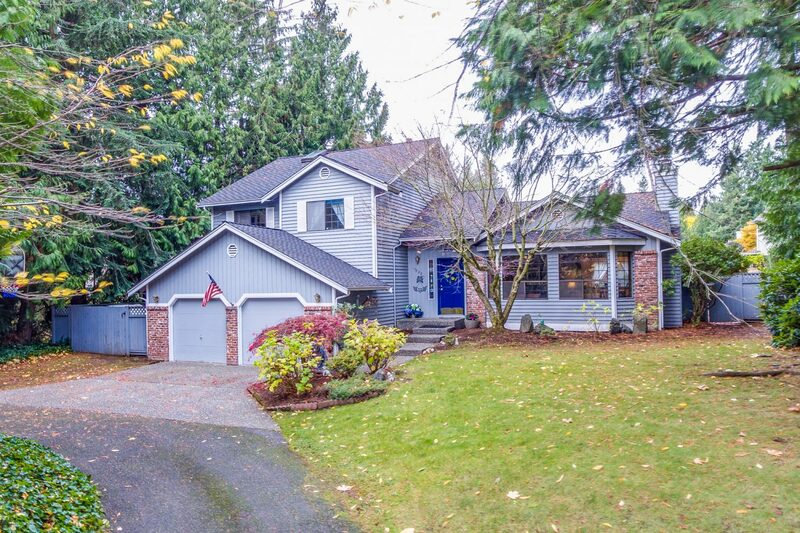 Needed room for the family. 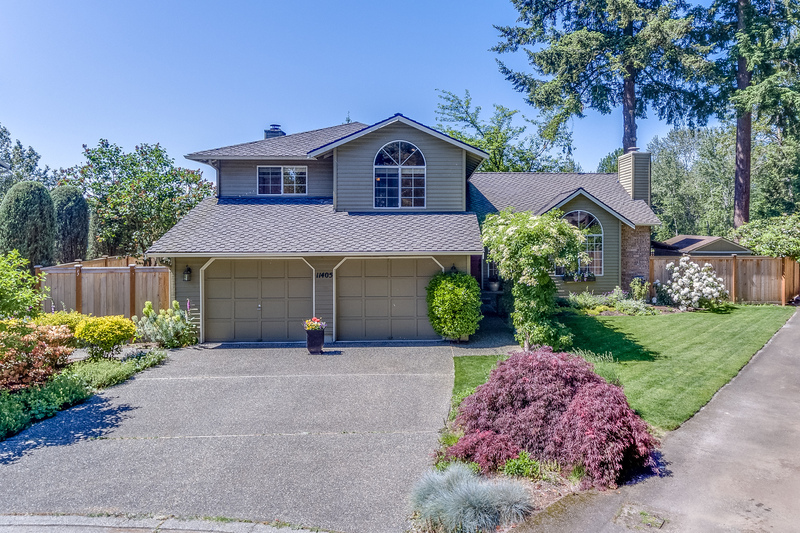 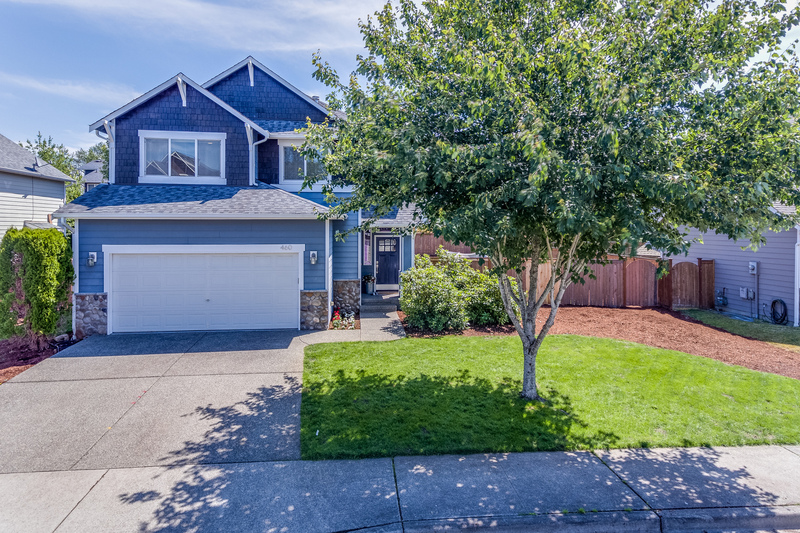 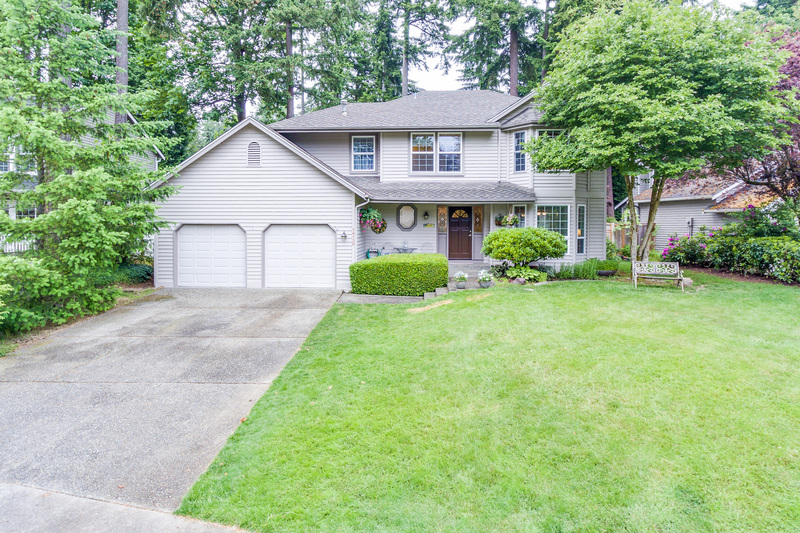 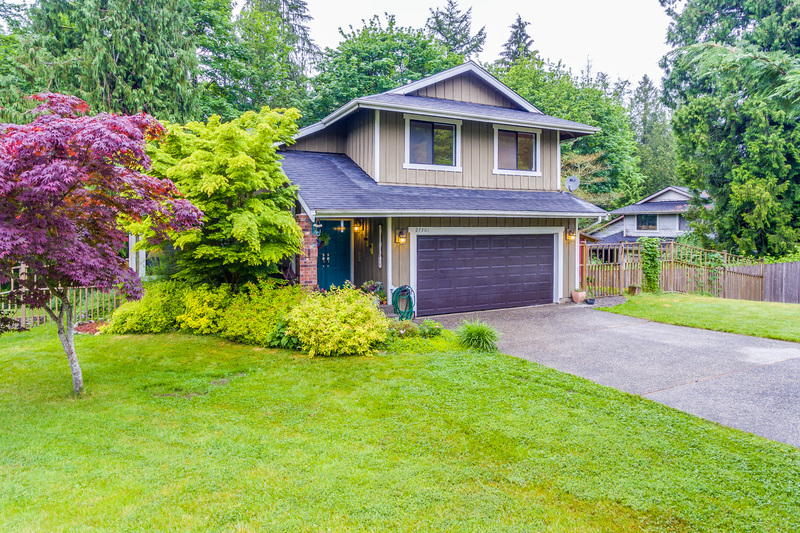 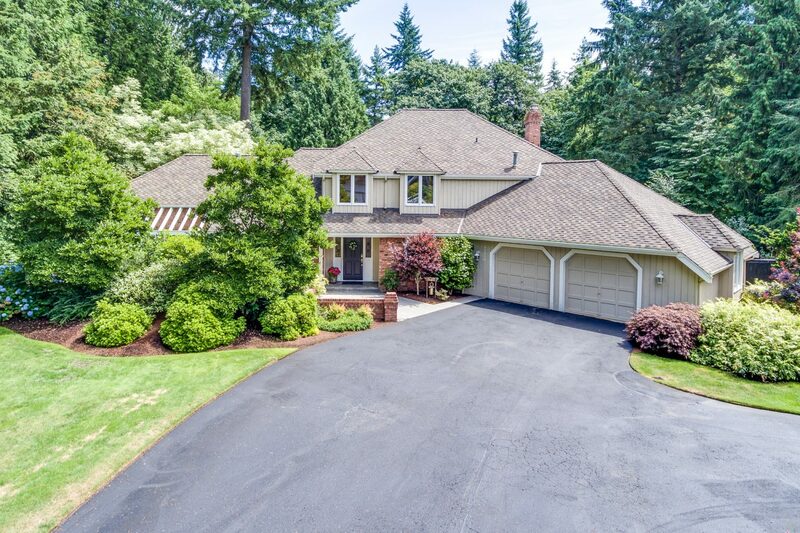 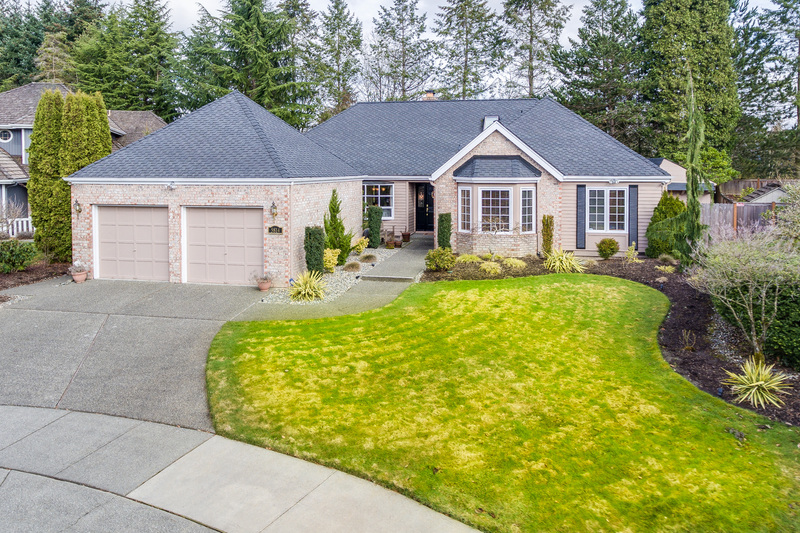 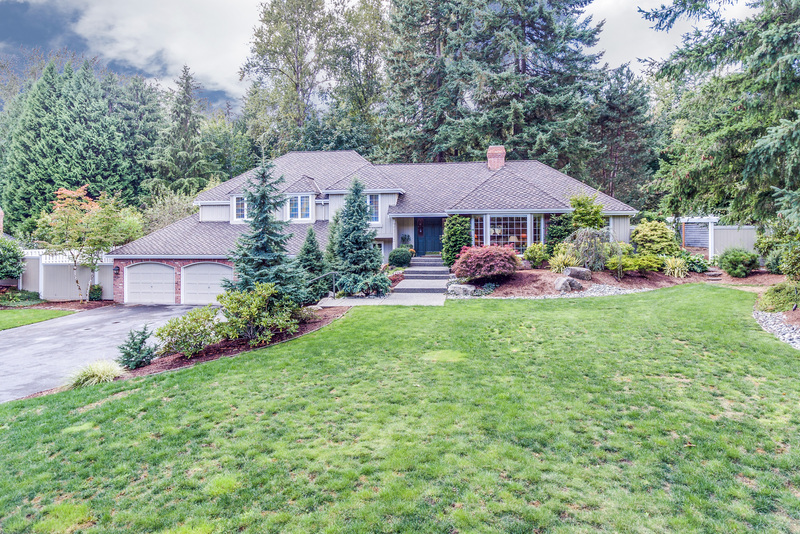 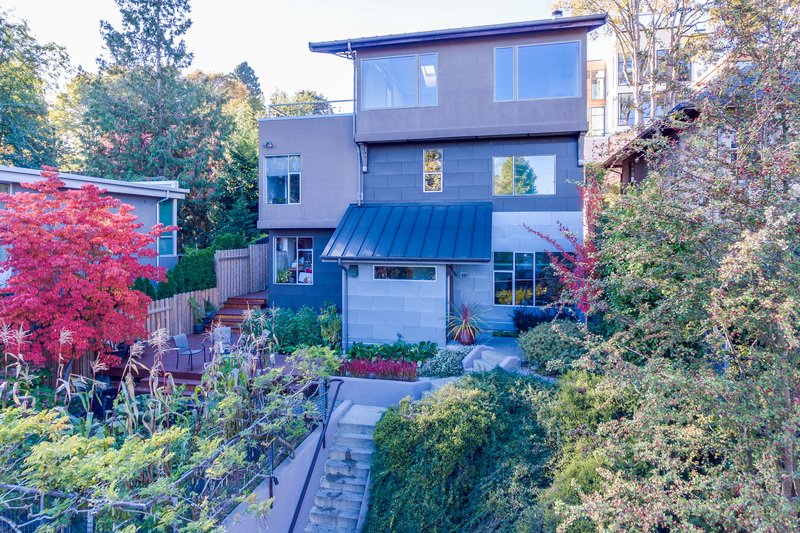 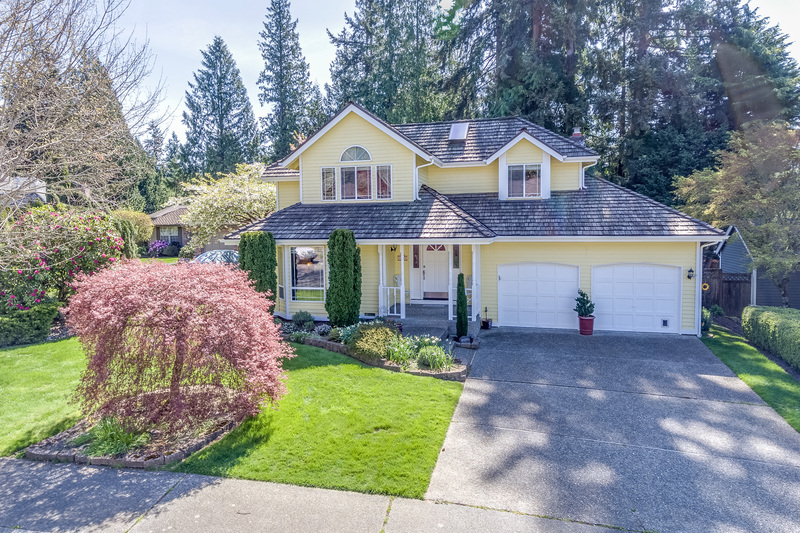 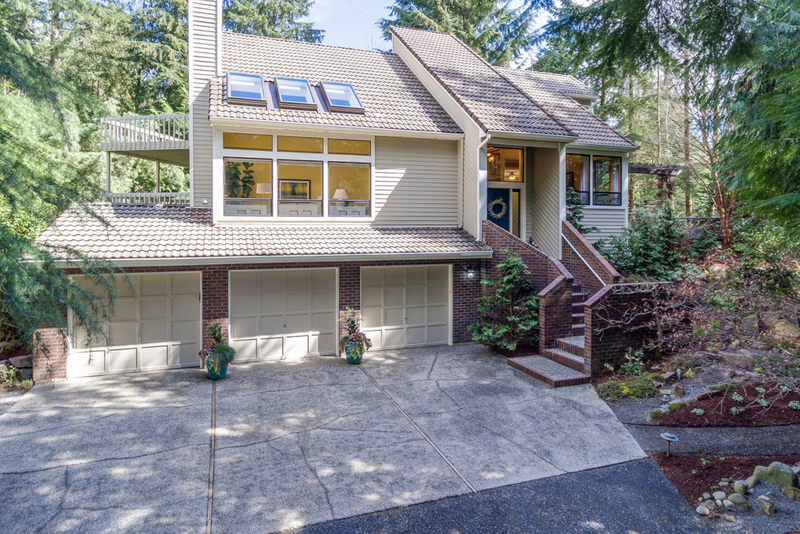 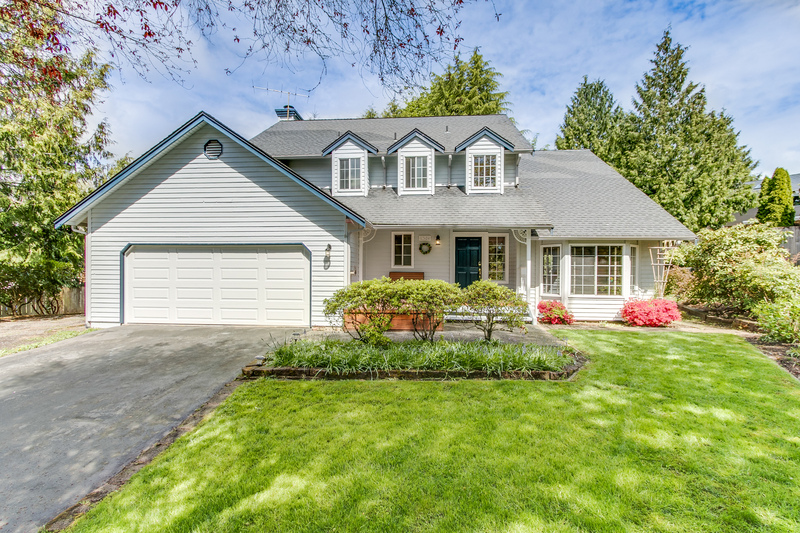 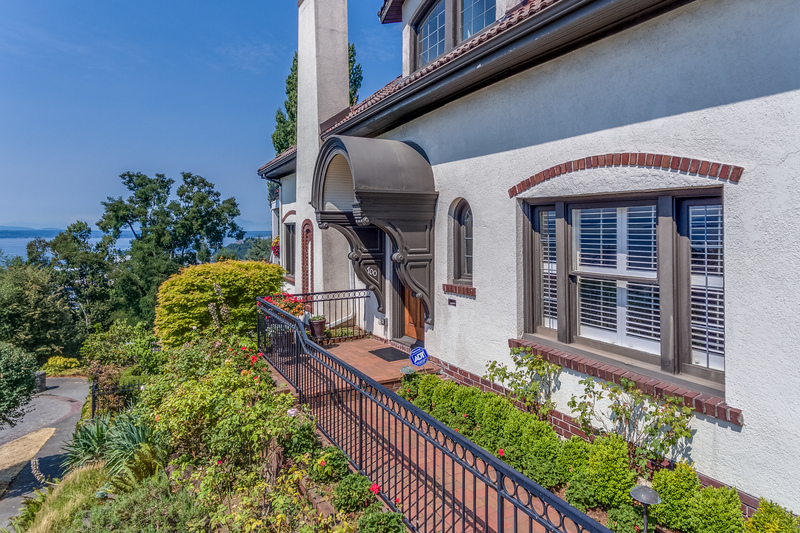 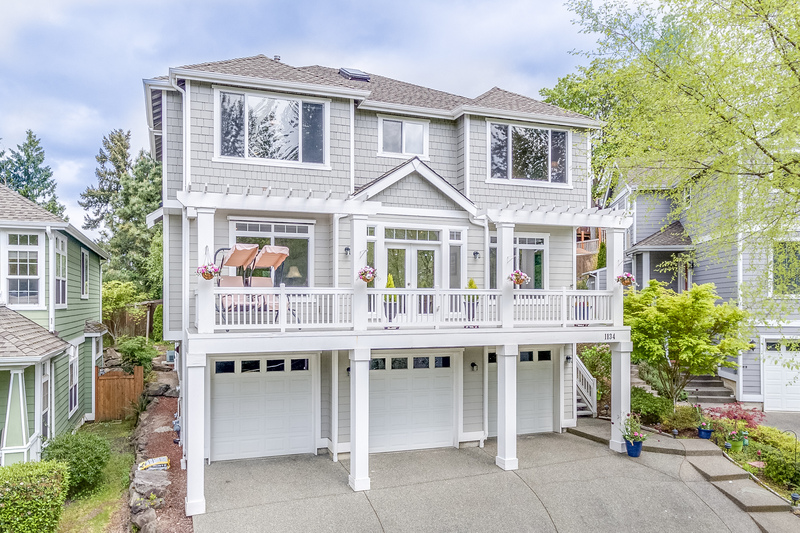 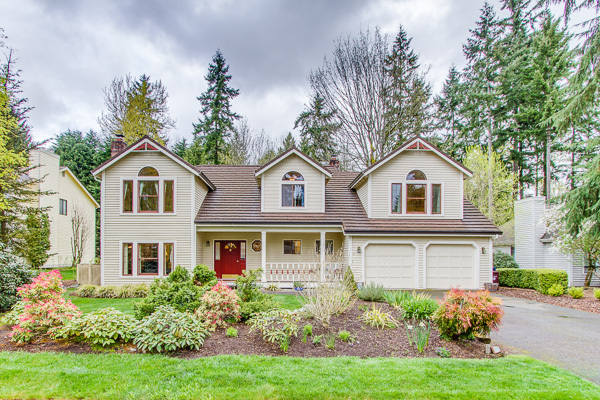 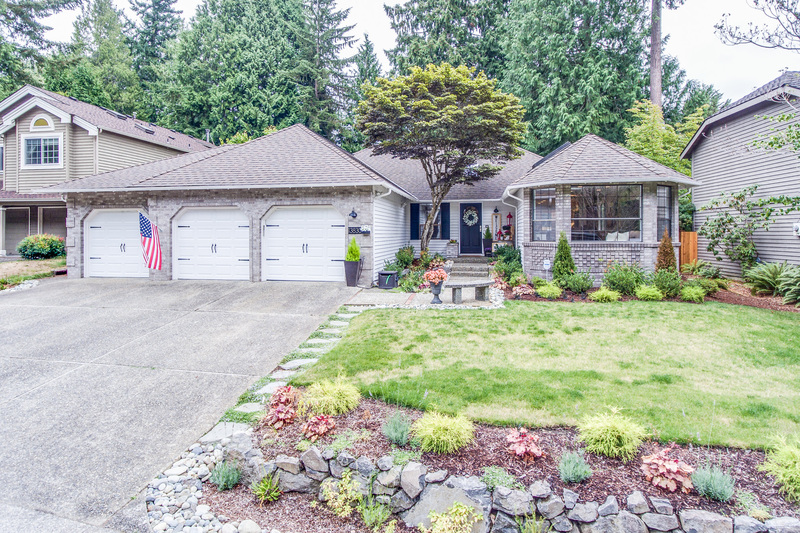 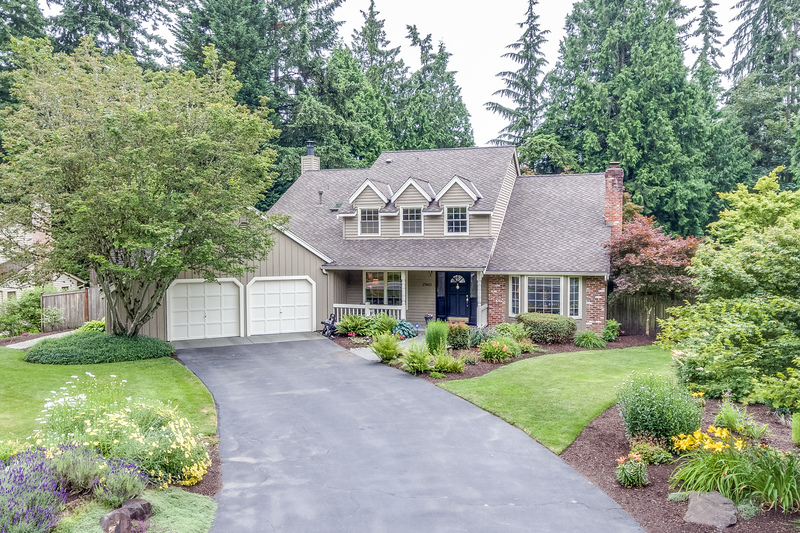 Sold Redmond home and purchased home on Hollywood Hill in Woodinville.